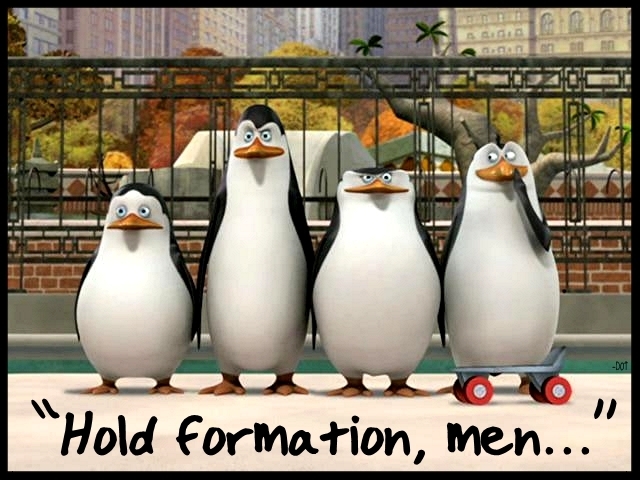 Hold Formations Men. . Wallpaper and background images in the I Pinguini di Madagascar club. What are te eating, Kowalski? What te Talkin Bout, Skipp? !